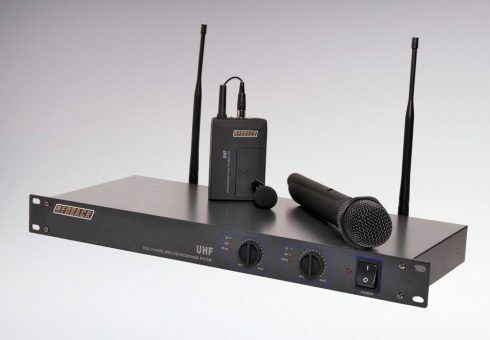 This 2 channel fixed frequency UHF wireless microphone system, includes two handheld microphones and is the perfect system for wedding ceremonies, DJs, sporting clubs, schools, restaurants and function centres. 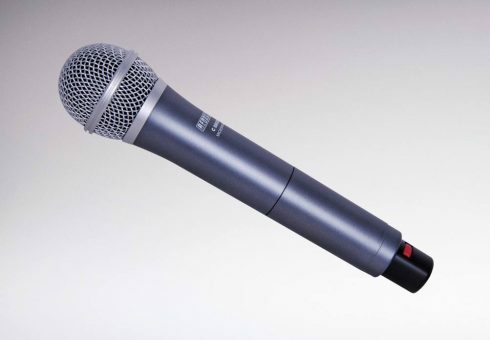 Both microphones may be used simultaneously, making it perfect for Q&A sessions or with two people on stage. The Redback® 700 channel UHF 520-550MHz radio microphone system is a professional system incorporating true diversity reception. 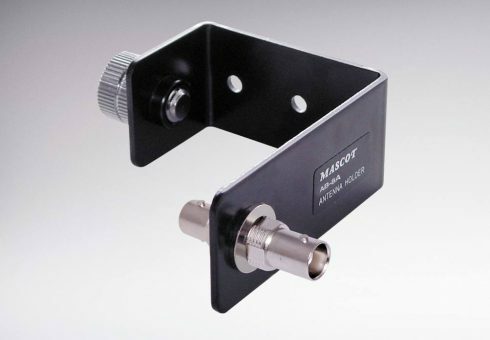 700 channels allow interference free operation with up to 12 systems in the one location. 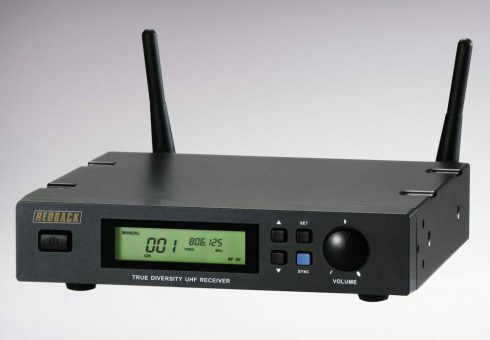 A 700 channel wireless UHF beltpack transmitter designed for use with the C 8890D Receiver system. 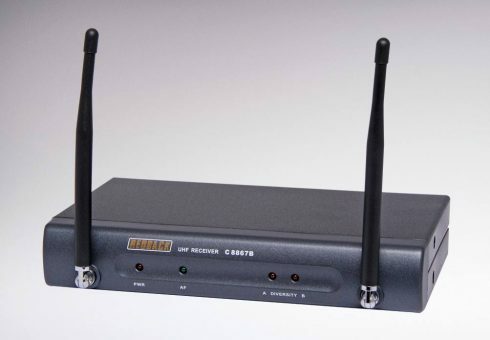 It features a 520-550MHz transmitter. 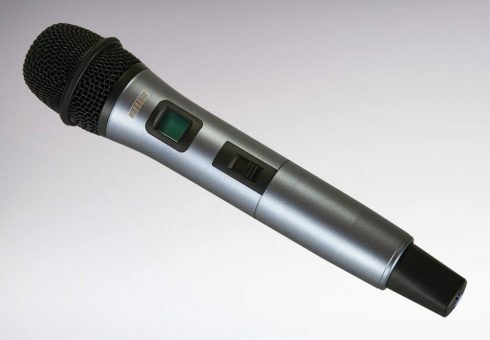 A 700 channel wireless UHF handheld microphone designed for use with the C 8890D Receiver system. It features a 520-550MHz transmitter. Auto-Scanning UHF wireless system allowing quick and easy selection of an interference free operating frequency. This is particularly useful when there are many existing systems in use nearby. A range up to 100m is possible in ideal conditions. 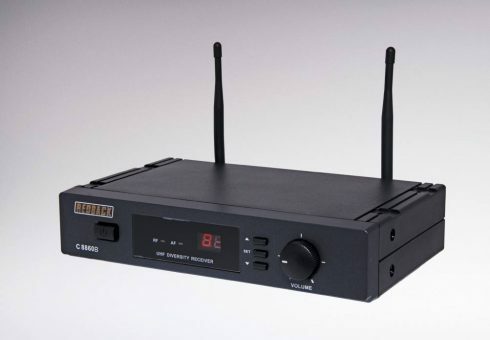 A 16 channel wireless UHF beltpack transmitter designed for use with the C 8860B Auto Scan Receiver system. It features a 520-550MHz transmitter. 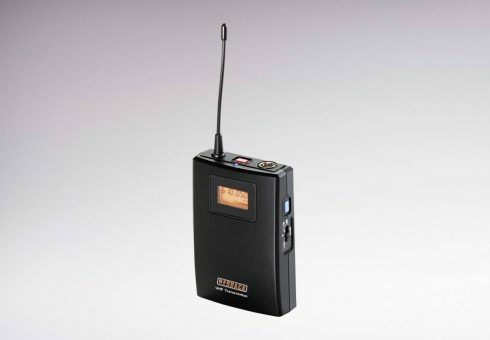 A handheld 16 channel wireless UHF microphone designed for use with the C 8860B Auto Scan Receiver system. It features a 520-550MHz transmitter. 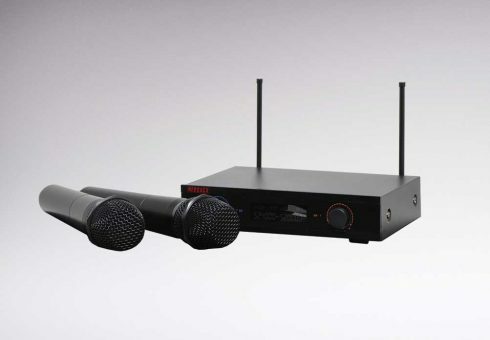 The perfect entry level 16 channel UHF wireless microphone system for clubs, restaurants, function centres, wedding ceremonies etc. It produces a clear, crisp vocal reproduction, whilst allowing freedom of movement. 2 channel fixed frequency UHF wireless microphone systems, including two handheld microphones. 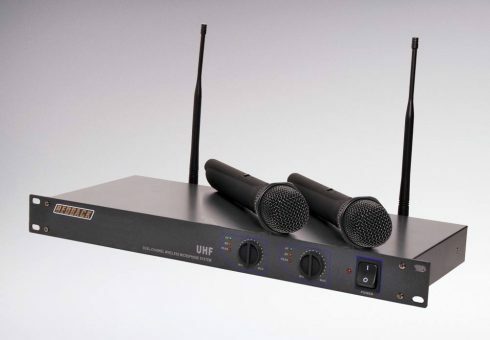 Ideal for systems requiring the freedom of two independent wireless microphones at an economical price. 2 channel fixed frequency UHF wireless microphone systems, including handheld microphone and beltpack microphone. Ideal for systems requiring the freedom of two independent wireless microphones at an economical price.